Full package of features in this price range. Panasonic Eluga I4 (Black, 2GB RAM, 16GB) The fone for low budget, just about what i was looking for to fit it in my pocket. 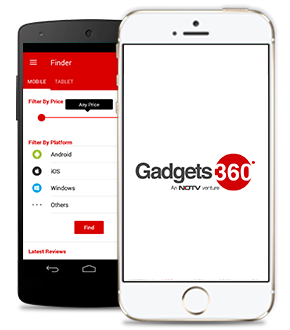 The features are strong at this price as it has andorid nougat, 8mp rear cam, 5mp front cam, 3000 MAH battery, mediatek processor and value for money at the lowest price just here at gadgets360.